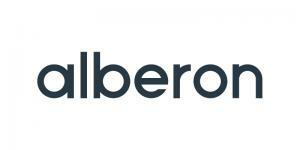 Alberon specialises in website design and development for musicians and music related organisations. Listings of the concerts of (principally) amateur classical musical groups in the Portsmouth area � this includes Fareham, Petersfield, Chichester, Havant and Hayling Island. Our aim is to be able to provide a high quality service to choirs in the UK. To help us to cover our costs, we welcome further site sponsors.